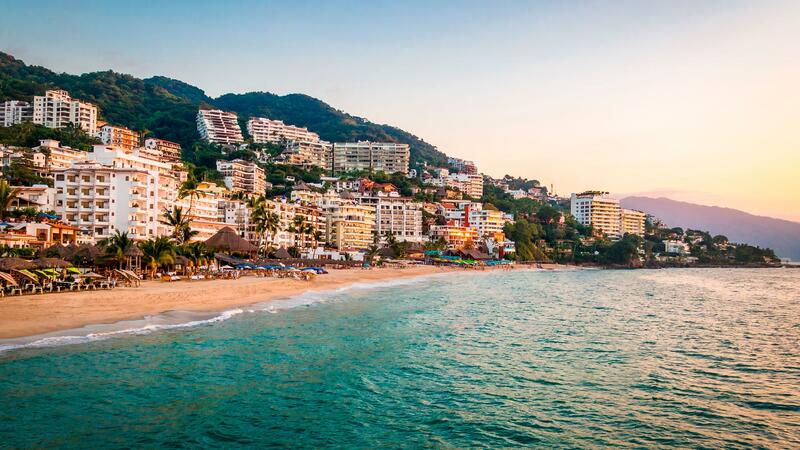 While the endless days of sunshine in paradise have people flocking to the shores of Mexico, travel warnings may have you wondering about the safety of travel to Puerto Vallarta. While there are places in Mexico to avoid, Puerto Vallartais free of travel warnings and ready to open its arms to you on your Mexico vacation. 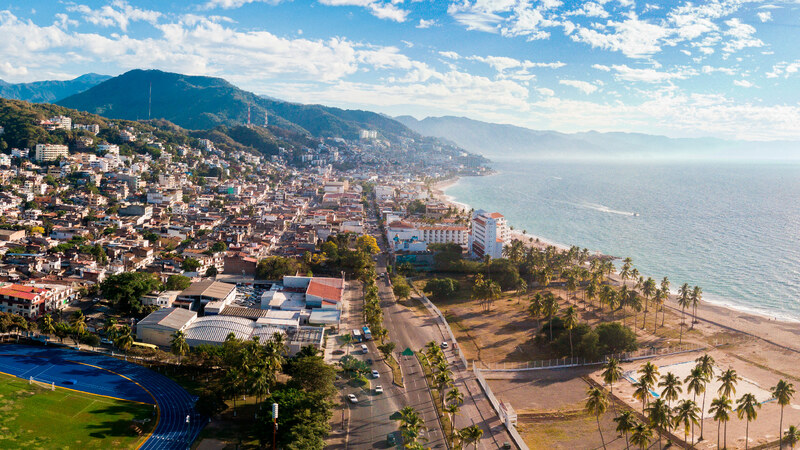 As with anywhere in the world, you need to exercise caution in a busy city, so with a few Puerto Vallarta travel tips you can enjoy all the wonders of paradise without feeling anxious or nervous about safety. 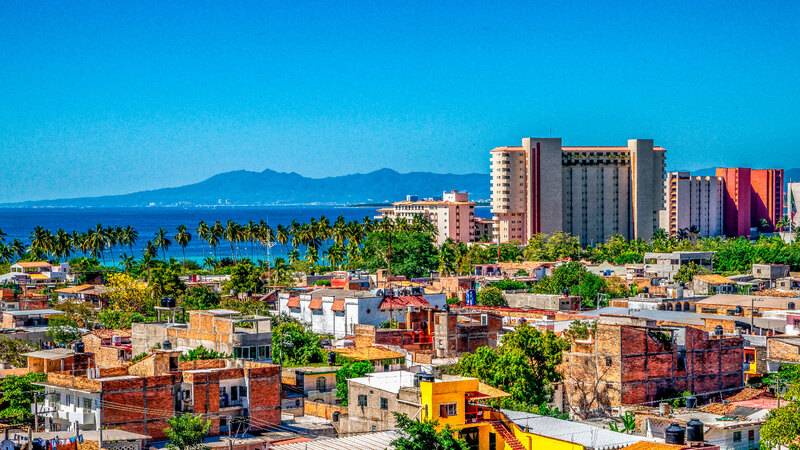 While U.S. government employees are prohibited from traveling to certain areas of Mexico, there are no travel restrictions for private citizens and no official Puerto Vallarta travel warnings. The U.S. State Department strongly advises against travel to a handful of Mexico’s 31 states. However, Jalisco, the state Puerto Vallarta is located in, does not have a heavy travel ban. Instead, the government urges travelers to exercise caution in Guadalajara, the capital city, due to limited criminal activity. While most of the crime is between gangs, tourists in Guadalajara should exercise caution, especially at night, to avoid being near rough situations. The U.S. State Department does note that tourist areas of Jalisco and around the country are some of the safest places for foreigners to travel. 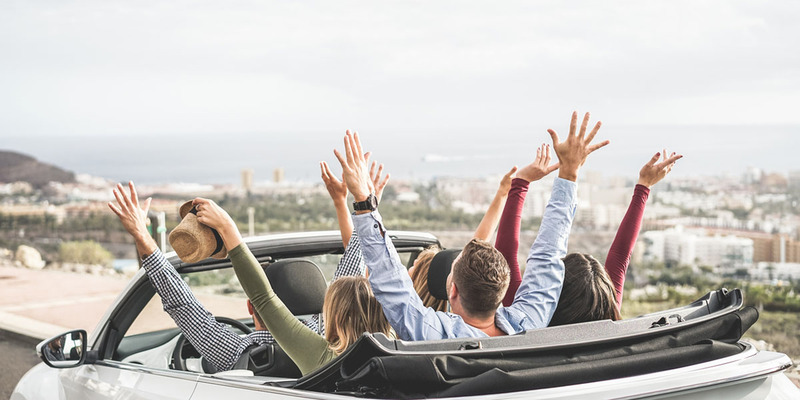 Due to these destinations’ economies relying on tourism, community leaders and local governments work hard to ensure the safety of local businesses and travelers. There are no Puerto Vallarta travel warnings thanks to the hard work of the local government. The tourists areas of Puerto Vallarta are closely watched by the city’s police force, so you shouldn’t be alarmed if you feel like you see a strong cop presence around town. If you ever feel unsafe for any reason, they’re ready to help, and you can call 911 if you need just as you would in the states. Hotels and resorts also have security guards around the property to ensure safety. Whenever you’re in a unfamiliar city, it’s wise to take precautions and be aware of your surroundings. One of the best Puerto Vallarta travel tips is to stay in well-traveled tourist areas, and the chances that your journeys will take you into anywhere dangerous are low. A good rule of thumb is that the farther you head from the beach area, the less safe the streets are. However, you’ll find plenty to do in the tourist areas, and the beach stretches on for miles. To exercise safety wherever you are, leave expensive jewelry in the hotel safe and avoid flaunting large amounts of cash. The beach is the place to have fun, but it’s also a place where things can easily go missing, especially if you’re doing a little day drinking. To ensure safety at the beach and that you don’t lose any items, you can stay in front of your resort where the guards are keeping an eye on everything. If you travel to a beach further away, don’t leave valuable items unattended. While unlikely to have any issues while taking a dip in the ocean, its always a good idea to keep an eye on towels but don’t leave purses and wallets laying out alone. Some Puerto Vallarta travel tips for dealing with a situation like this are to take turns watching your stuff, bring a waterproof bag, or to leave items in the resort. You can even dig a hole in the sand, insert your stuff, and then cover the hole with a towel so that its less attractive to petty thieves who might be tempted to run off with your stuff. It is also important to note that these precautions are useful anywhere you go, not just on your Mexico vacations. 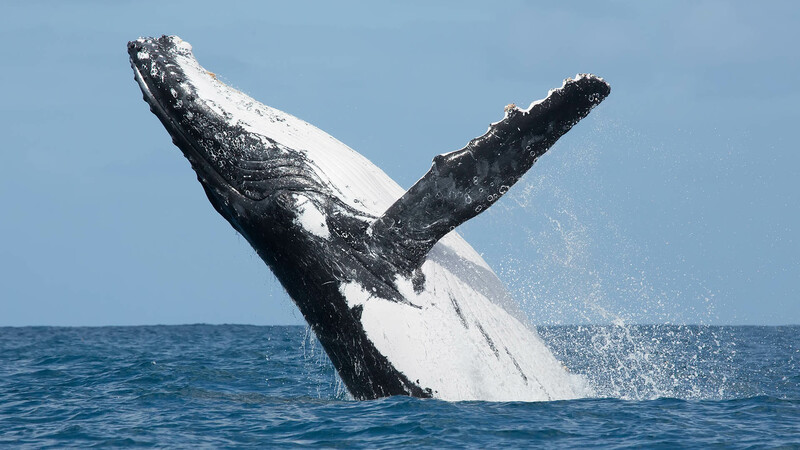 Thankfully, there are no official Puerto Vallarta travel warnings, but that doesn’t mean you shouldn’t exercise caution around town. Safety of travel to Puerto Vallarta often depends on using common sense and following Puerto Vallarta travel tips. Stay within the tourist areas and avoid flashing expensive items around town. Valuables should be locked up, and don’t lose track of your stuff while enjoying the beautiful beaches. 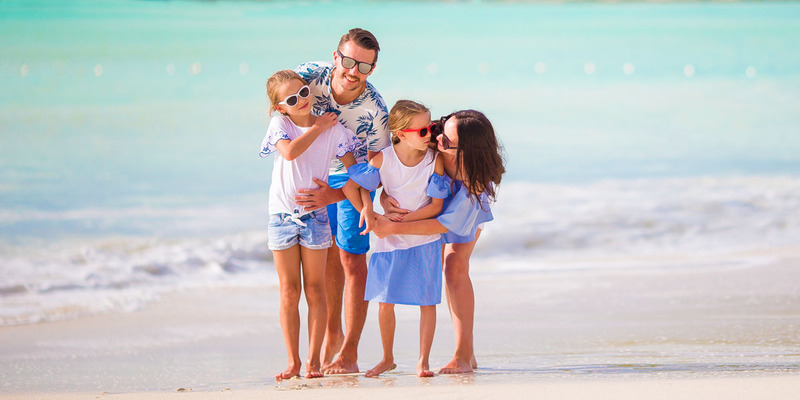 With these things in mind, you can enjoy the safety of paradise and focus your attention on the adventures that await you. Is Hurricane Season Safe in Puerto Vallarta?